Corporate innovation and where the future of work is heading, useful to know for business leaders who are in the startup world or even in large established corporations. 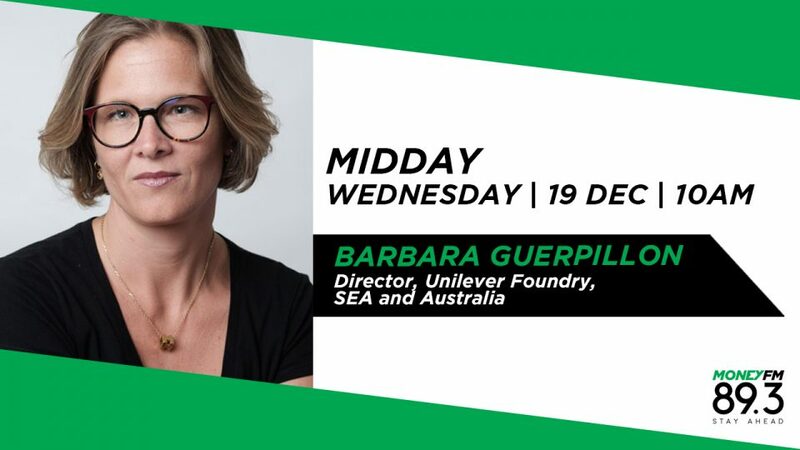 Barbara Guerpillon is Director of Unilever Foundry for SEA & Australia. She joins us to discuss how corporations and MNCs can work hand in hand and synergistically with the world’s growing startup community.